Retinal tear – however not similar to retinal detachment – is considered an initial stage of retinal detachment. The condition when fluid from your eyes makes way through a retinal tear; thereby detaching the retina from its chief tissue is defined as retinal detachment. This can happen at any point in time, but most of the times, a person experiences “warning” symptoms of retinal tears in the form of floaters and flashes. If the treatment is provided at an initial stage, i.e. before detachment, an easy office laser method eliminates the need for a more advanced level of retinal detachment surgery. Retinal Tears (Freezing or Cryopexy): It’s a procedure wherein your physician after giving you a local anesthetic for numbing the eyes, does a freezing probe at the outer layer of your eye directly above the tear so that retina can be secured to your eye wall. 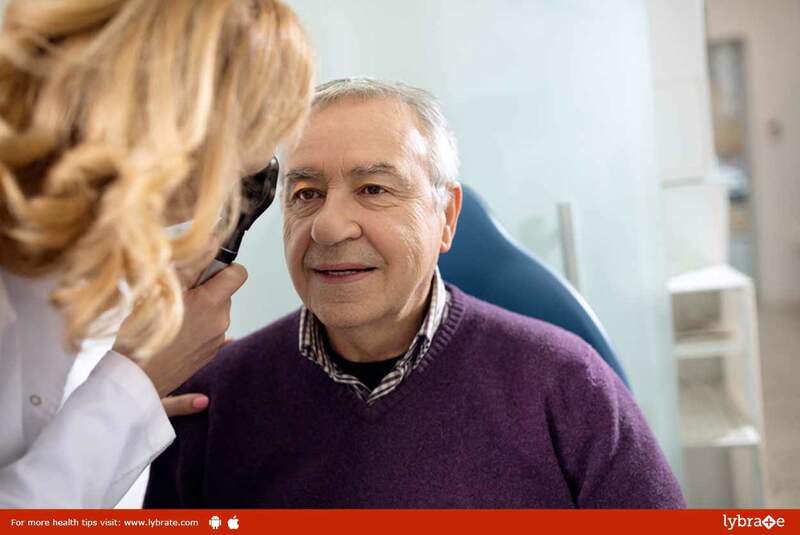 Laser Surgery or Photocoagulation: Under this procedure, the physician directs a laser beam into your eyes so as to pass it through the pupil. The laser burns the region around the retinal tear leading to scarring which joins the retina to the core tissues. Retinal Detachment (Injecting gas or air into your eyes): The procedure is called Pneumatic Retinopexy wherein your surgeon injects gas or air bubble into the centre section of the eyes to prevent the flow of fluid into the space present at the back of your retina.